Summer trackday season is upon us and there’s still only one tyre for the job: Metzeler’s Racetec RR K3. On the road they’re plush, grippy and not too shabby in the wet. A rear lasts for over 2500-miles, too. But rock-up at a trackday, let the pressures down (33front/31rear) and they let you enjoy a superbike to the full. 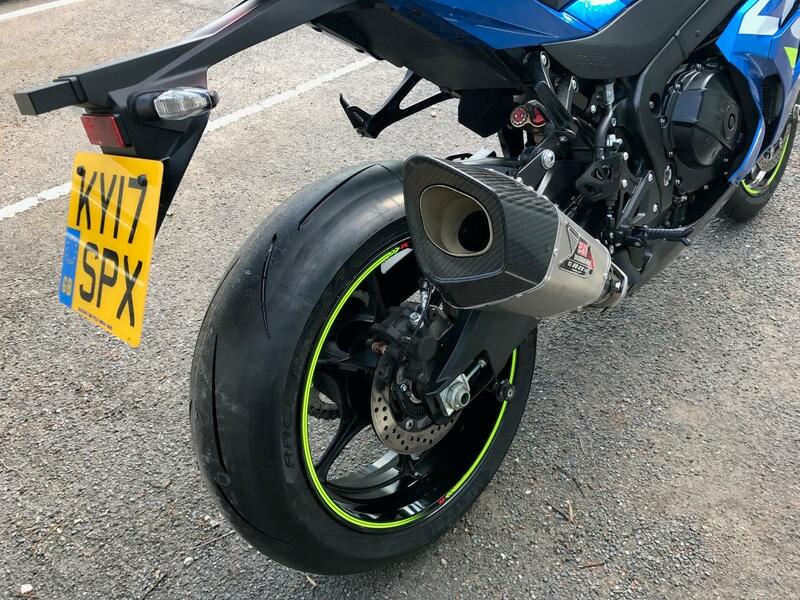 They grip like a race tyre, but unlike competition rubber don’t need tyre warmers, won’t shred if the track temperature is too hot or cold and or degrade through heat cycles. There are other equally sticky track tyres out there and competent road tyres, but none offer the best of both worlds like the Metzelers.